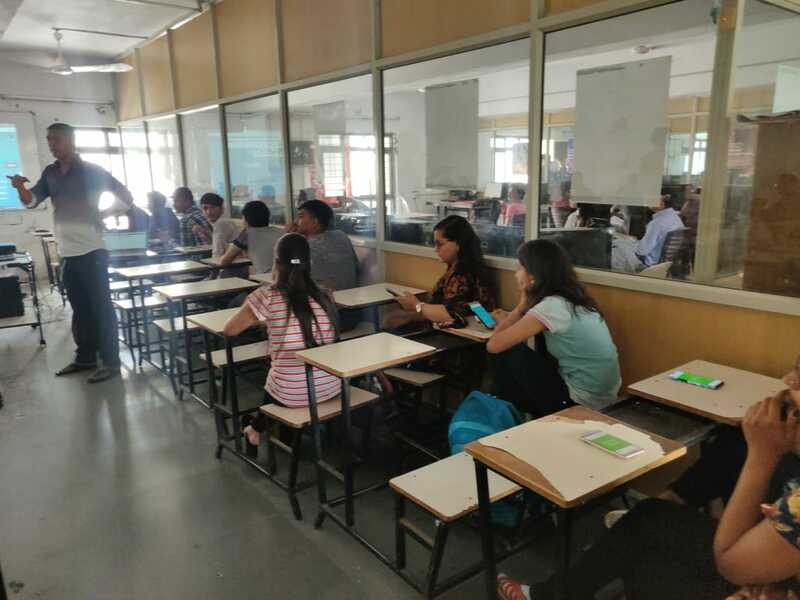 On 28/03/2019 ElectroMech had organized a REDHAT Tech Quiz in VPMP POLYTECHNIC as a part of RedHat Academy initiative. 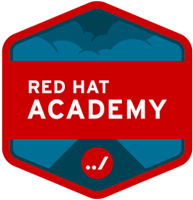 The aim of RedHat Academy is “Bridge the gap between education and industry”. 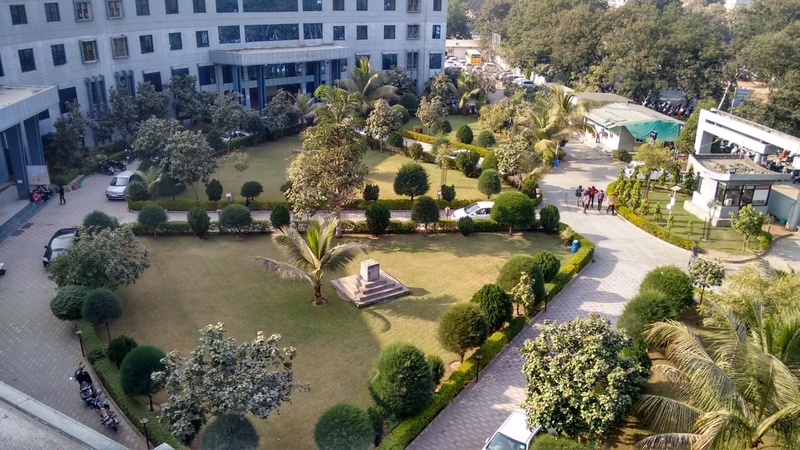 Red Hat Academy turns academic institutions into centers for enterprise-ready talent by outfitting them with Red Hat training and certification. All students were happily involved in the Quiz event. 30 Students have participated in the Quiz with great enthusiasm and performed best at their level. The first 3 students were selected for the further round. From Team ElectroMech Mr. Mukul Patel had conducted RedHat Academy QUIZ. Mr. Bhavin Trivedi also supported by Mr. Mukul for this event. Thanks Mr. Tushar Sir and Dr. Anand Sir for their support. Here are some glimpse about photograph.